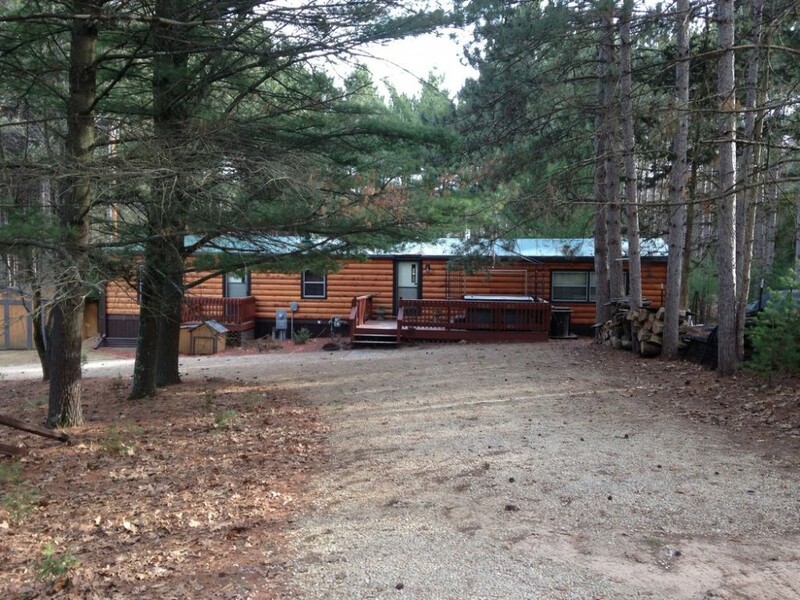 Cozy cabin in Westfield /Oxford, Wis., with acres of nature … all to yourself! Relaxation beckons. The silence summons. Nature calls. When the answer is “yes,” retreat to this green getaway, a slice of private paradise surrounded by acres of woods and the creatures that inhabit them. That’s all … and before long you’ll realize it’s all you need. The tranquility of the trees takes over. Sitting in the six-person hot tub, or around a blazing fire pit, the worries and stresses of daily life disappear. You wanted to get away from it all … and you have. And while you’re close to nature, you’re not far from civilization. Golf, dining and the attractions of Wisconsin Dells are just a few miles away. Here’s the real beauty, though: You can do as much - or as little - as you like. It’s your choice. The abundant wildlife is active enough. Maybe you’d just like to sit and watch. Time seems to slow … but the days go fast. Once you leave, you might be wondering how soon you can come back. Fees for pets are $100 per pet. Please see above! $500 deposit will be refunded back to you within 2 weeks from your check out day! This property and the surrounding area is wonderful. Perfect Wisconsin get away. My entire family (kids 5- 8) had blast. We will definitely try to return next year. Recommend for anyone ,all ages that just wants to clear their mind and have a wonderful relaxing time . Great "reset button" destination. The property had everything we needed for our stay, and was comfortable and fun both inside and out. Plenty of things to do around the area. The home is in quality condition and did not give us any problems. 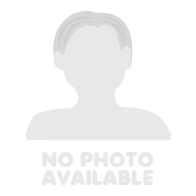 The owner is quick to communicate and easy to work with; I certainly recommend staying here. We enjoyed our stay and spent most of our time relaxing next to the fire pit just talking like how families use to before the electronic age. We did use the available WiFi to find things to go look at during the day so that was nice. The airplane museum in Oshkosh was awesome! Get there early and for $75 you can get an airplane ride. I was hoping to go do some fishing but didn't get a chance. We went mini golfing in town instead. The grocery and liquor store are not too far away. It does only have 1 bathroom so that can be a challenge if you have more women than men. Plan well! The hot tub was nice as well. All in all, we would stay again!